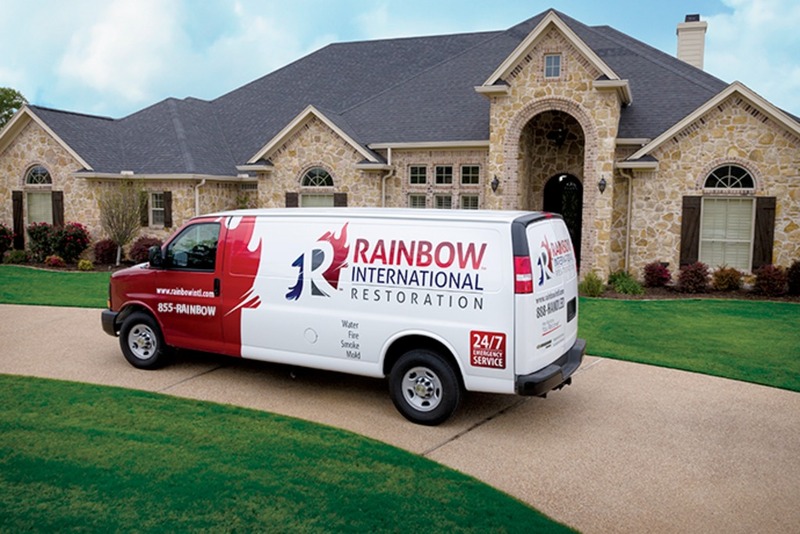 Rainbow International specializes in all aspects of water, fire, smoke, and mold mitigation, and repairs. 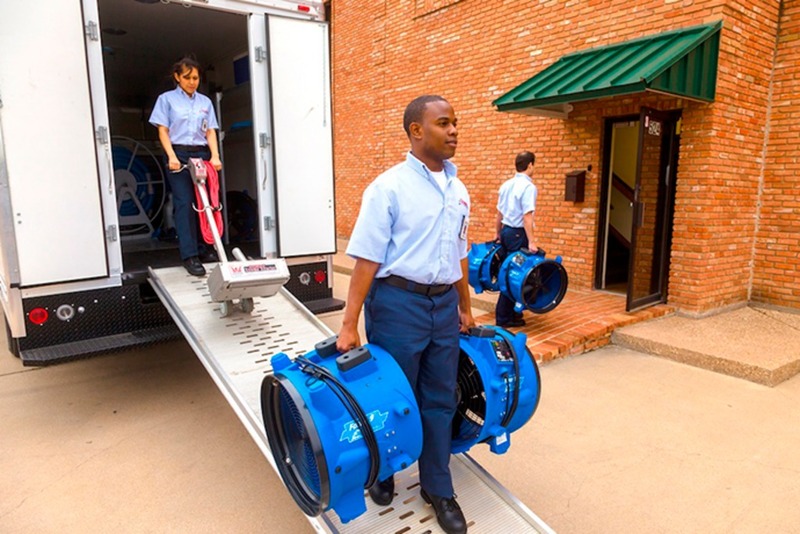 Mitigation services include emergency 24/7 response, extraction, selective demolition, restorative drying, emergency board up and stabilization, contents inventory, pack-out and cleaning as well as structural cleaning and deodorization. As a class A contractor, Rainbow also performs complete structural and non-structural repairs. * Perform repairs and reconstruction on structures that have been damaged by water, smoke, fire, debris or other methods of damage. Must be willing to perform all construction services that may be necessary to restore a structure to its pre-loss condition, including insulation, drywall, painting, trim, flooring, roofing, and more. * Perform other duties as needed which may include cross-training in related positions. It is not unusual for the construction teams to assist in demo and mitigation services when needed.